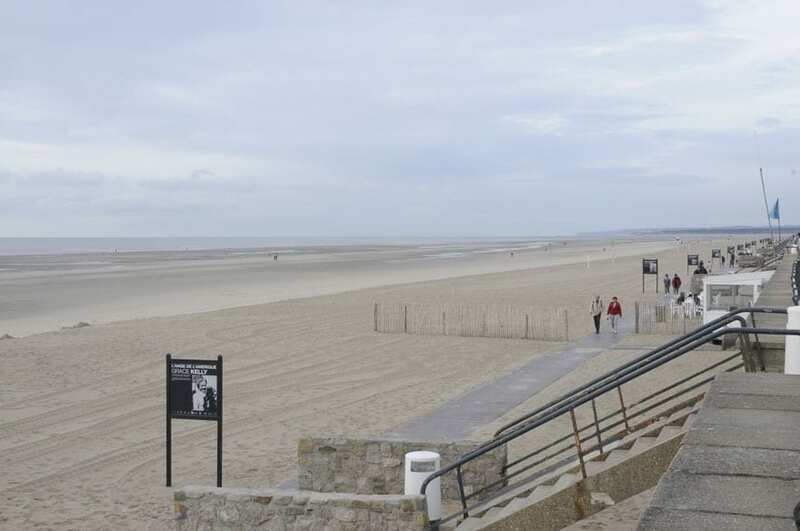 Unlike most seaside resorts that were created as an extension of a pre-existing village or fishing port, Le Touquet was built out of nothing on a vast piece of land in Northern France along the English Channel. In 1837 this wild and arid sand and dunes land was sold by the French State to a Parisian solicitor, Alphonse Daloz. This man was a visionary and knew at once that this land would become a fashionable resort. In order to consolidate the dunes he planted thousands of maritime pines, poplars and alders over 800 ha creating a vast forest that grew and thrived to this day. It took time and years went by before he was able to build the first houses in 1882: “Le Touquet Paris-Plage” (Paris Beach) was born. In 1894 after Daloz’s death, a British businessman, John Whitley bought 1100 ha of land from Daloz’s heirs and boosted the real property project. 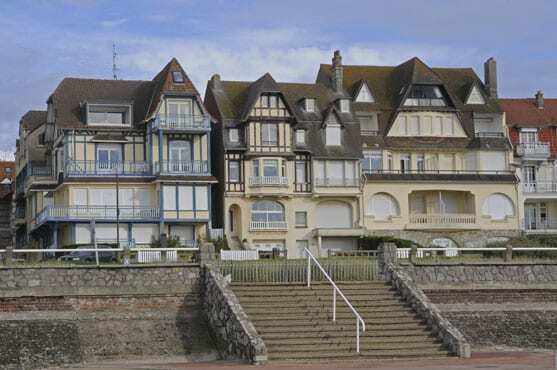 It was an instant success and wealthy people from all over Europe and especially from Great Britain were eager to have their holiday villa built in Le Touquet. Along the years until the Great Depression numerous architects designed cutting-edge houses and hotels turning the seashore and the forest into an architectural catalogue of this creative period and although many of them were bombed in 1944 we can still admire dozens of these beautiful buildings. 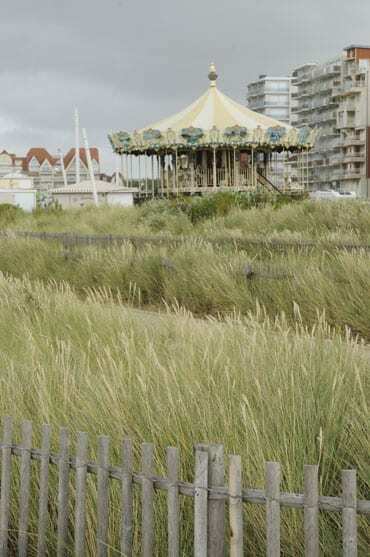 It might look like a ludicrous idea to spend Christmas in a seaside resort in Northern France but believe me Le Touquet well deserves to be called the four-season-resort and kids and parents alike will have plenty to do. Ever since its opening Le Touquet is devoted to sports: golf, tennis, horse riding, cycling, sailing, sand yachting… Even in wintertime you will be able to stay fit. You can improve your swing on one of the 3 golf courses (one 18-hole going through the forest, a second 18-hole through the dunes and a 9-hole for beginners). Or you can horse ride along the 45 km long bridle paths going through the forest and then take a final gallop on the beach. 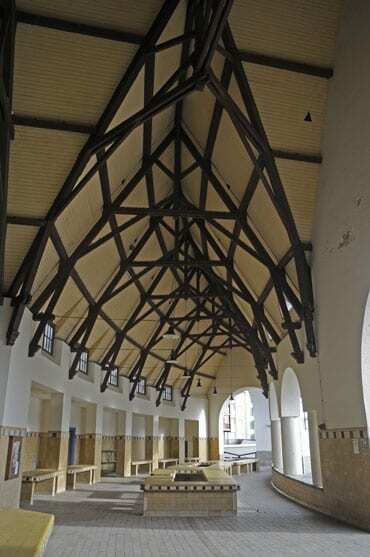 Le Touquet is where sand yachting was born in 1904, created by one of its inhabitant Henri Demoury. It is much more easier than you would expect; after a one hour training you will be able to go like the wind on the 12 km long beach and experiment with new sensations! It’s quite safe too and children as young as 8 can learn. Young people from 13 to 25 years old can get a “Touquet Sports Decouverte” card giving them access to 3 different sports clubs for one week with a preferential tariff (90 euro): they can choose 3 options out of four: a 2 hours sand yacht introduction, a 90mn horse ride, a one hour tennis private lesson or a 30 minutes golf private lesson. Biking is the ideal way to discover Le Touquet architecture and cycle lanes are available almost everywhere in the resort: Art Nouveau and Art Deco style villas, luxury hotels, the city hall, the post office, the Ste Jeanne d’Arc church, the casino, the covered market and the unmistakeable lighthouse are not to be missed. 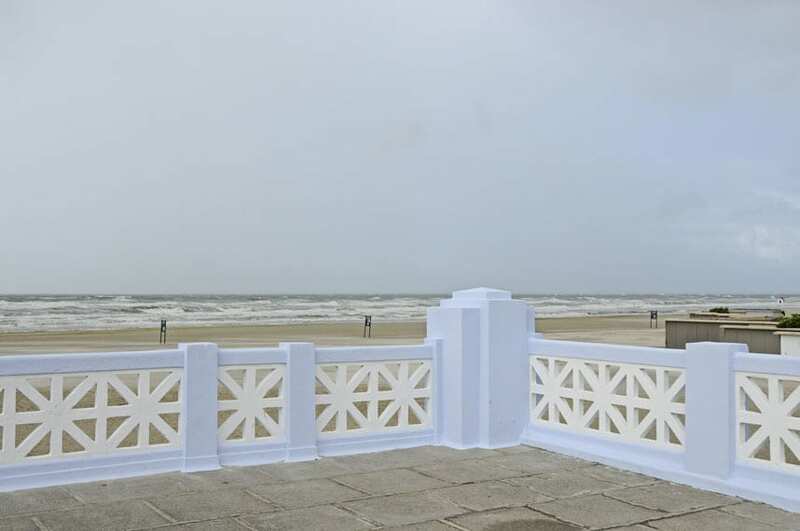 Sixteen villas and all the public buildings are listed as Historical Monuments making Le Touquet the most awarded French resort. On your way you won’t be able to miss the white and pink façade of the Westminster Hotel built in 1924. 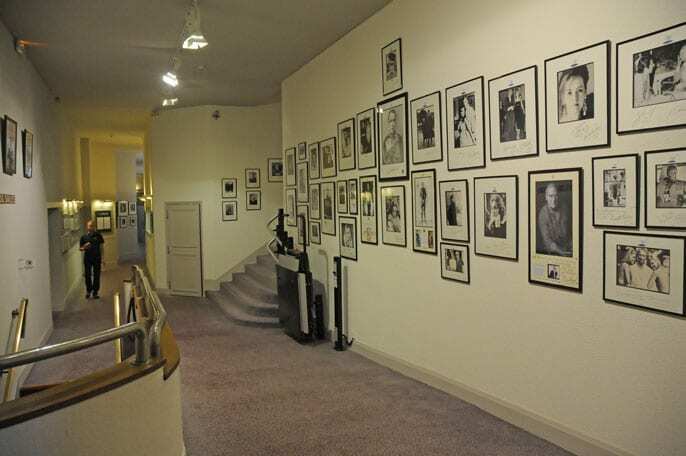 It was the jet set meeting place: Churchill, Marlene Dietrich, Sean Connery who signed there his first contract for the first James Bond film, Tony Blair, Lord Mountbatten among many others were regular customers. Do as they did and push the tambour door to get to the beautiful Art Deco lobby and its impressive double lift surrounded by an intricate ironwork cage. The lift will take you to one of the 115 large rooms and suites. Recently renovated they all have an Art Deco decoration and all the period furniture were made by the Leleu House (Jules Leleu was a famous French designer of the 30’s). 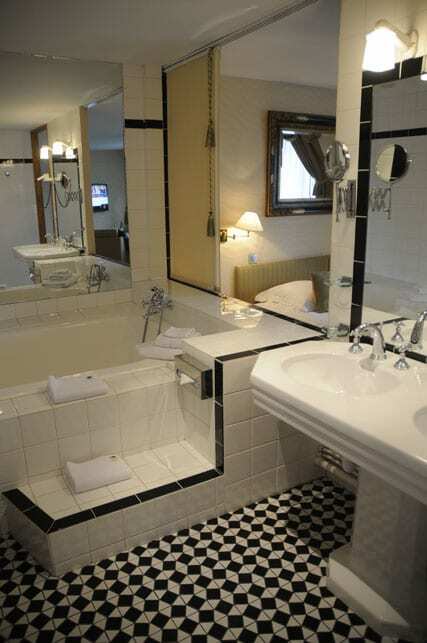 On a special occasion make yourself a favour and book the Junior Suite and its amazing bathroom with its original black and white mosaic. Taking a bath in the huge bathtub you will feel like a privileged movie star! William Elliot is the 1-Michelin star chef of the “Pavillon”, the gourmet restaurant of the Westminster Hotel. His Anglo-Saxon name comes from his Canadian grandfather who came to France during the Great War… and never left! Taste and quality produce are his creed. The time travel through the 30’s goes on in the British bar, the Brasserie or the Spa and the indoor swimming pool with its big fresco. 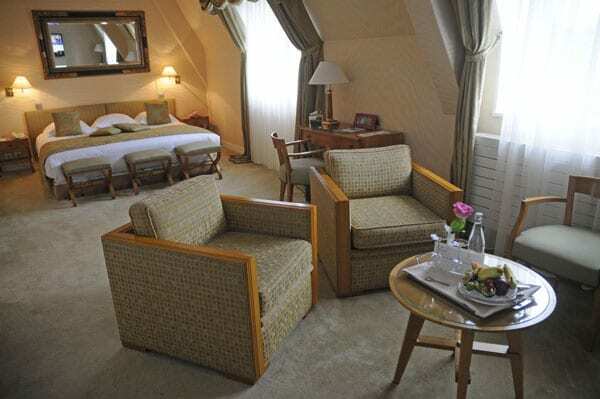 This hotel is an elegant and cosy nest in the heart of Le Touquet and only a five minutes walk from the beach. The Christmas Spirit will live in Le Touquet turned into a fairytale town from late November till early January 2016: miles of light garlands, street entertainments, mulled wine, roasted chestnuts, a merry-go-round, an ice rink, carriage rides, shops open daily seven days a week to buy last minute presents… Happy moments in an unusual salty breeze! If you feel fit enough climb the 274 steps of the lighthouse and after sunset you will get a wonderful view over the illuminated town! No doubt that you’ll find a festive atmosphere in many restaurants but it will be even better with a good meal too! 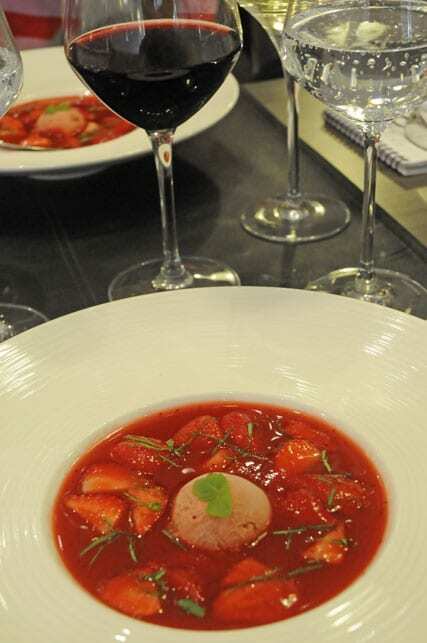 You won’t make a mistake going to “Le Paris”: served in its elegant grey, white and purple dining room by the friendly chef’s wife you will discover a tasty and inventive cuisine along with a short but well selected wine list. A delicious moment! For typical seafood platter go to “Chez Pérard”, a local institution since the 1960’s. 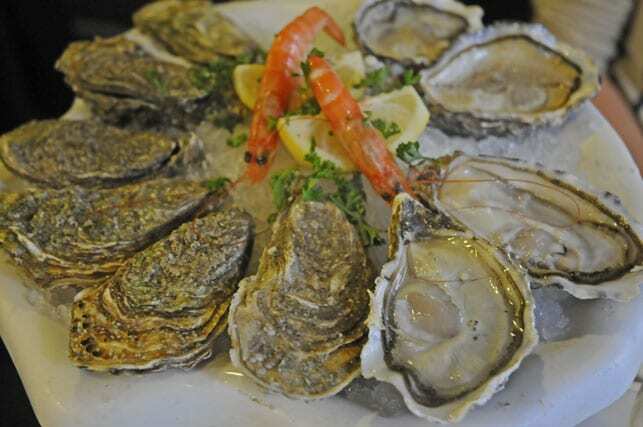 The fishes are super-fresh and you’ll get a wide range of local oysters. 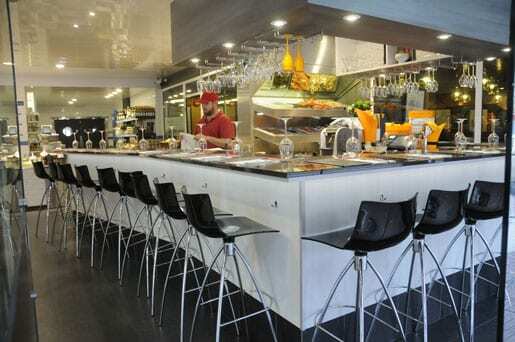 Their newly open Champagne counter is perfect to eat a dozen oysters with a glass of bubbles! “Les 2 Moineaux” (The 2 sparrows), is an intimate place located on the second floor of a small house of the city centre. The owner herself will explain the short menu that often changes depending on the produce available in the market: a guarantee of freshness. The chef definitely knows how to mix and match his ingredients! 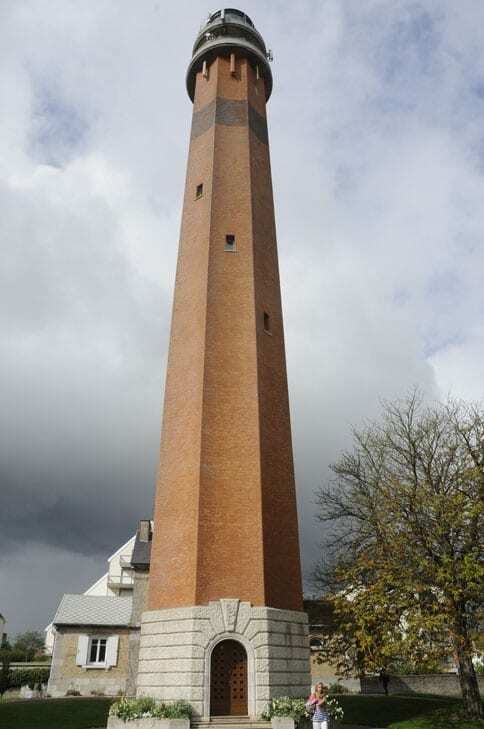 To make your visit of Le Touquet complete, take a car and drive to Etaples a few km away. 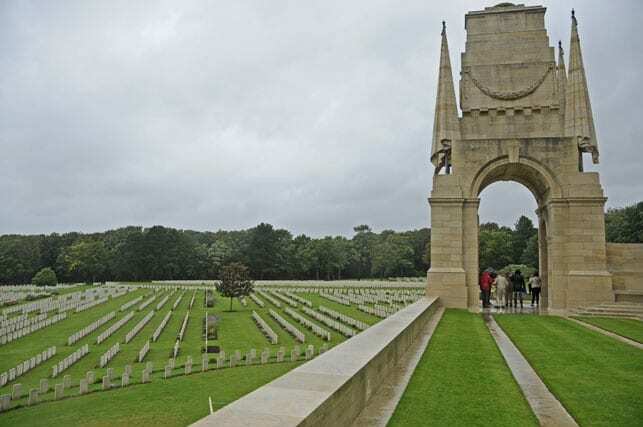 In a beautiful setting the Etaples Military Cemetery is the largest British one in France. During the Great War this area welcomed the biggest training camp for millions of new recruits coming from all the British Empire. There also were 20 hospitals where 20.000 wounded men were treated at a time. King George V and Marshal Douglas Haig inaugurated the cemetery in 1922. Today 10.772 soldiers from the Commonwealth rest here. A place to remember. 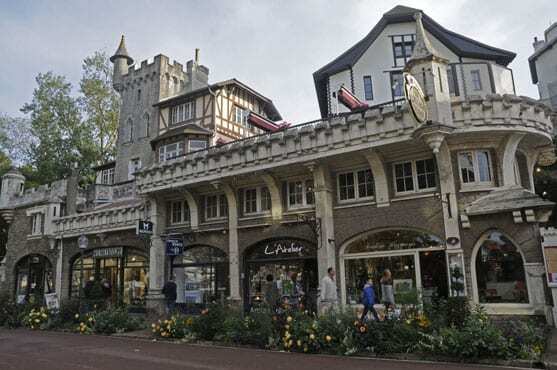 Getting to le Touquet is easy: you can take a Eurostar from London St Pancras International and change at Calais to get a local train that will take you to Le Touquet in less than one hour. 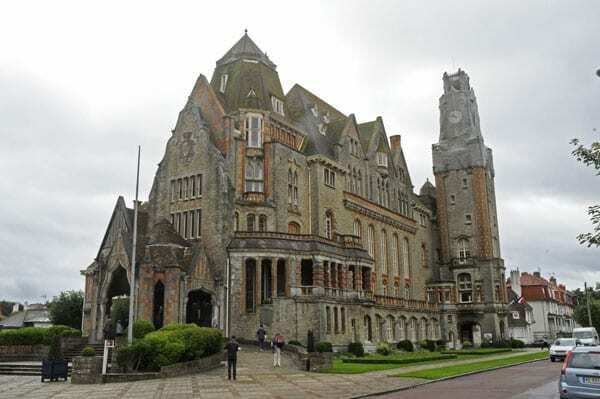 From Lydd (London Ashford Airport) a 20mn fly will take you directly to Le Touquet Airport, than a five minutes drive will take you to the town centre.